“My special American advisor, Johnny Hallyday”: Johnny Hallyday was an established rock star back when I was in junior high. During the Ford Nixon administration. I believe that Jimi Hendrix played his first concert opening for Johnny Hallyday. This YouTube is kind of funny, both for the alarming 60s-esqueness and for the little “Waoww!” bits on the bridge, which for some reason reduced me to hysterics. Hunting: “Like we say in French, on peut tuer des bebe phoques” — trans. 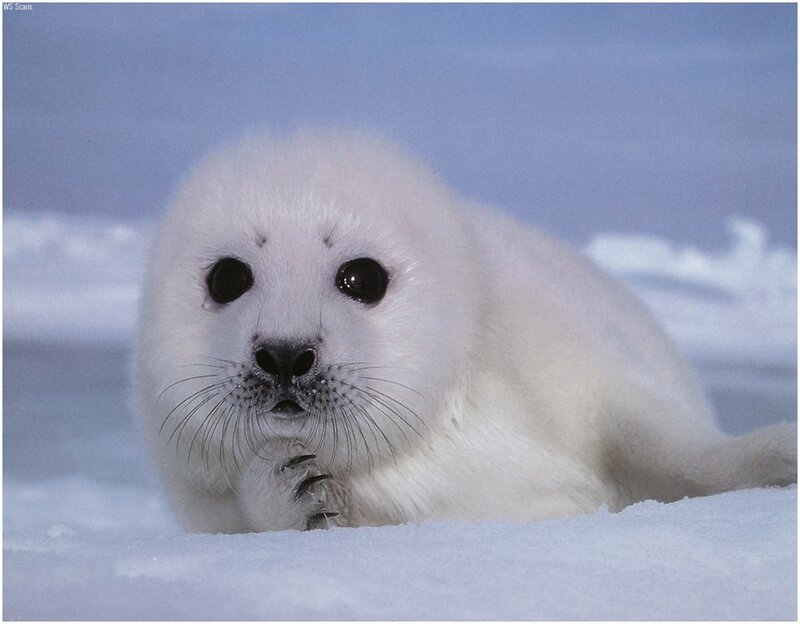 : we could kill some baby seals. “The Prime Minister of Canada, Stef Carse”: this one I only know because Politico flagged it (though I did know that whatever the comedian said, it wasn’t “Stephen Harper”.) This YouTube is definitely worth checking out: it’s his French version of ‘Achy Breaky Heart’. I don’t know who the comedian says is the Prime Minister of Quebec, but it’s not Jean Charest. The song Carla allegedly wrote for Palin: “Le Rouge A Levres Sur Un Cochon”, or: Lipstick on a pig. Anyone else catch other funny bits? From the very beginning: “This is Franck Louvrier; I’m with President Sarkozy…” Franck Louvrier is, in fact, Sarkozy’s communications advisor.